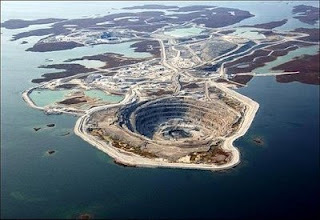 2 ~ Diavik Mine, Canada. 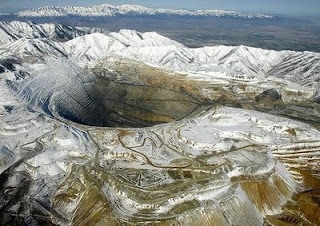 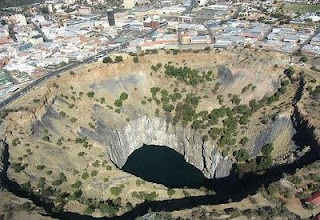 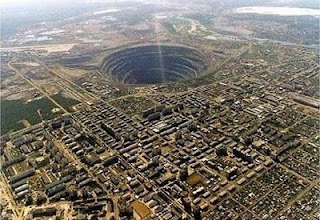 3 ~ Mirny Diamond Mine , Serbia. 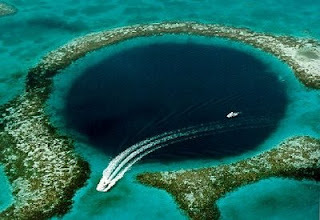 4~ Great Blue Hole, Belize City in the Northern Hemisphere, within Central America. 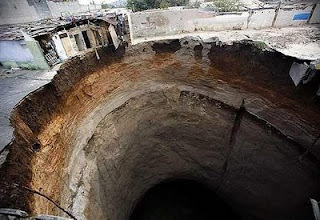 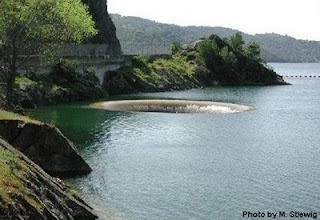 6 ~ Glory Hole - Monticello Dam, California.